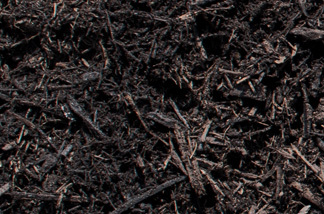 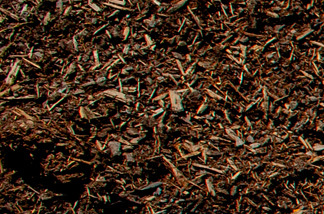 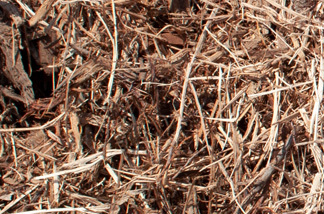 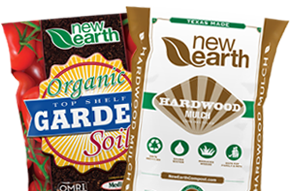 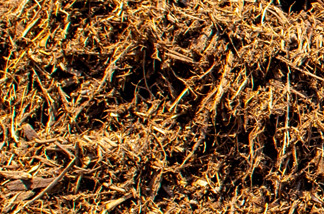 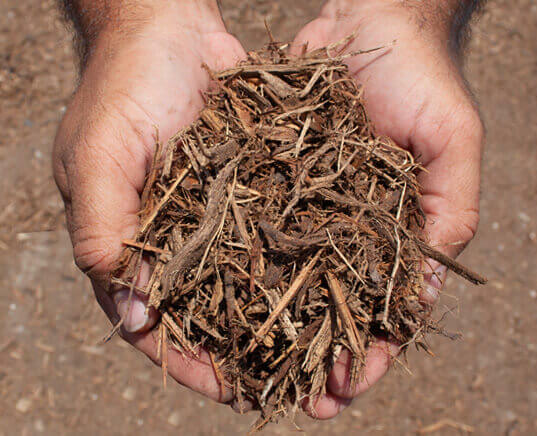 Double Shredded Native Hardwood Mulch is composed of various native occurring trees growing in the Central and South Texas area. 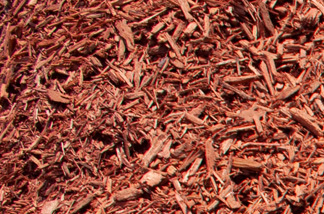 The wood used to make this product is generated from local land clearing sites as well as tree trimming services in need of disposal from their projects. 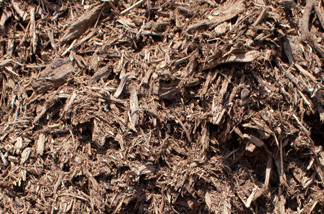 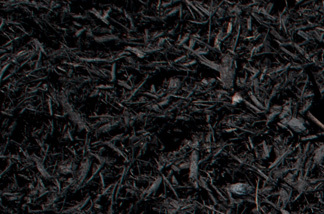 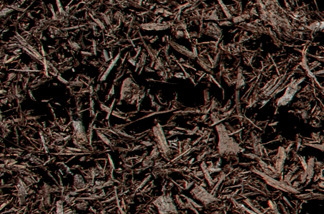 The mulch is produced by running the wood through a grinder twice to result in a uniformed double grind mulch.